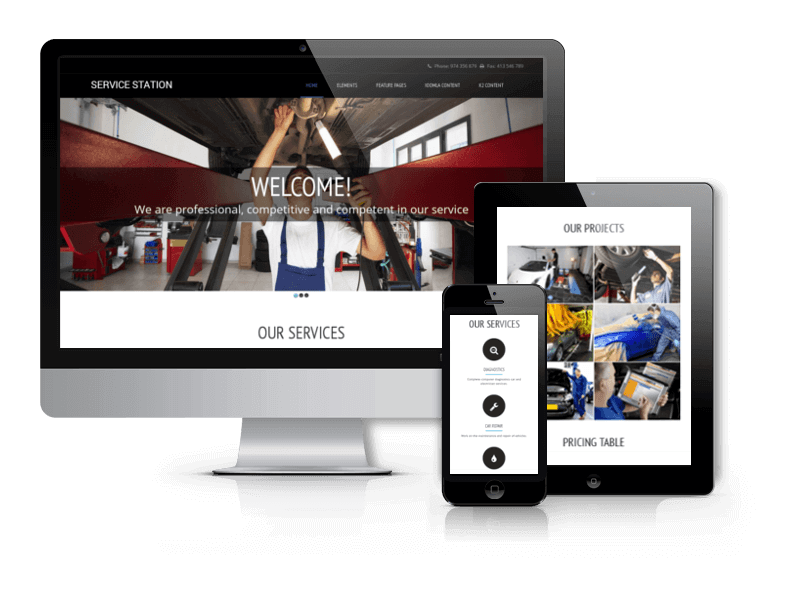 Service Station is free car repair Joomla template with modern and carefully made design. It is great solution for service stations, car repair, auto repair salons, car clean services or any related automotive services. Save your time by installing Quickstart package. 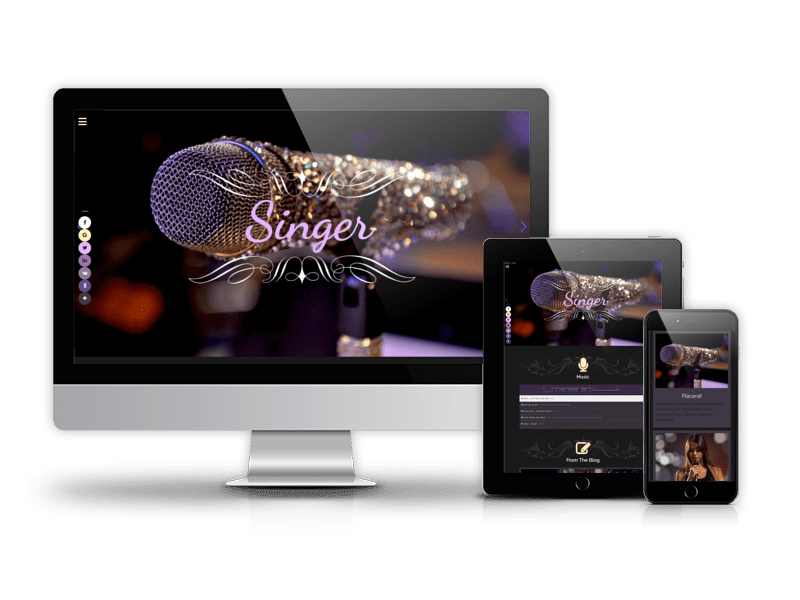 You don't need download and configure each module separately, just install entire package at once and get the same website like on demo page. 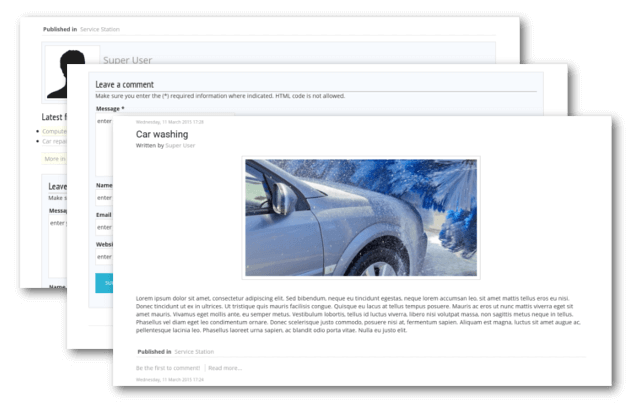 After this you have to upload your images (images on demo are only for presentation purposes), replace sample data and voila - your own automotive website is ready. 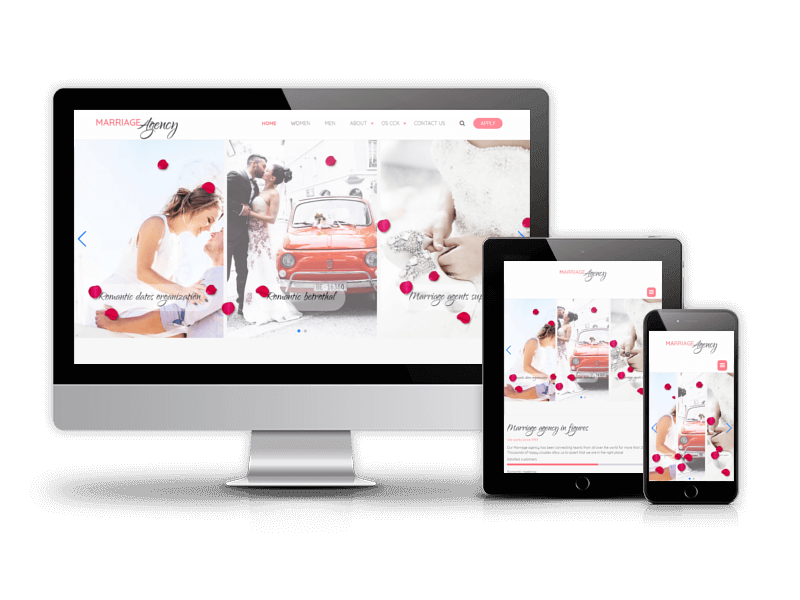 This Joomla template is responsive and adapts to majority modern devices like tablet or smartphones. 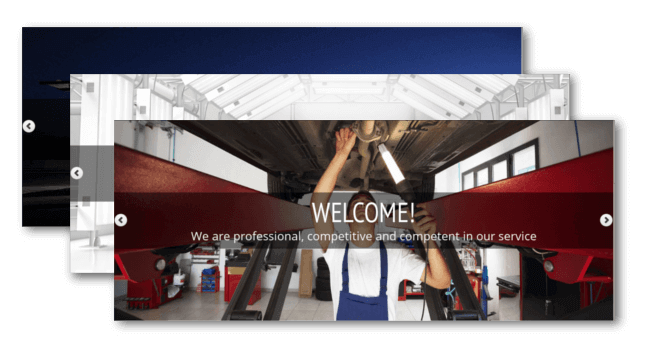 The key point of successful presenting of automotive services is well-done website. Look at the demo of the free Joomla template Service Station and download it right now. To highlight main services or key features of your work on the top of the website we placed Joomla slideshow OS Touch Slider that supports touch feature, so you can slide images on a touch-enabled device. In caption you can insert any HTML code - from simple text to video. 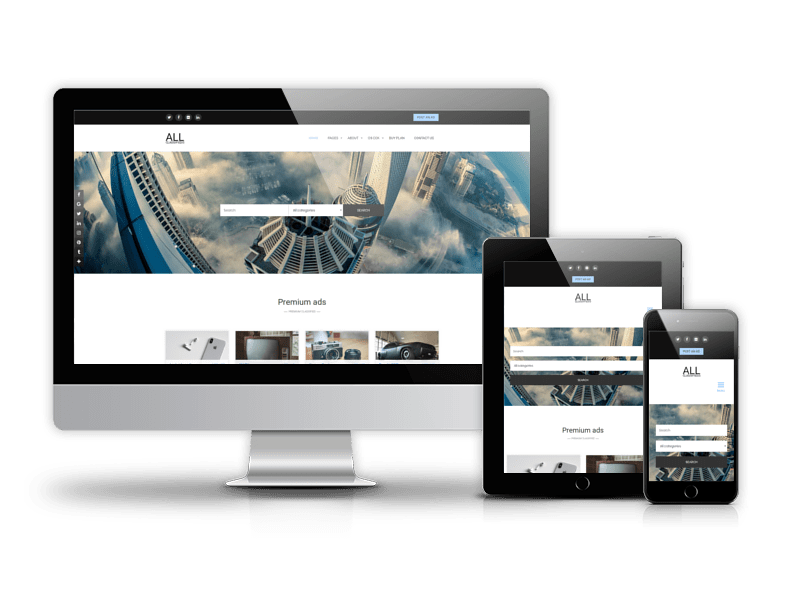 In Service Station Joomla template was used simple yet functional OS Responsive Image Gallery with Drag and Drop upload feature and responsive design. The Joomla image gallery will be useful for showcasing the images of everything related to your company. Service Station Joomla template includes blog pages which were built on K2 Joomla component. They will suit for any kind of vehicle news or information about cars. 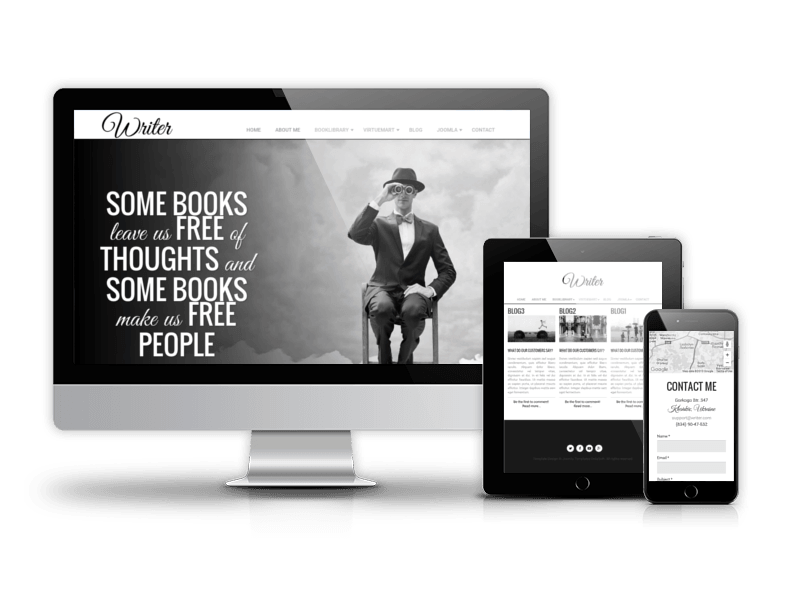 Create and manage your content easily and effortlessly using K2 blog. In order to offer to your clients prices of your services use handy and readable pricing tables. It will help users see the suggested plans and make possible for a user to make the best choice. When hovering a pricing table, it get highlighted and that makes easier to compare plans. It is very important to provide to your website visitors clear contact info about your company as well as offer them an easy way to contact you, inquire about your services, and ordering services. 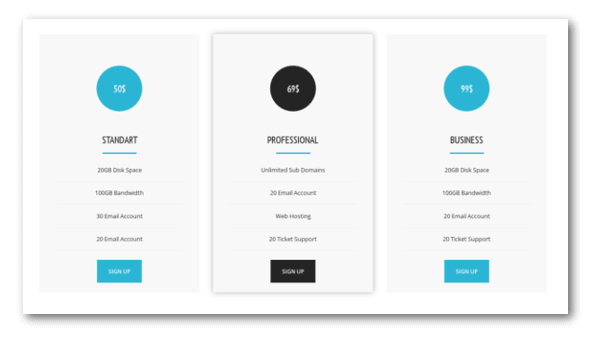 Contact form and social links in template enable you to stay in touch with customers. 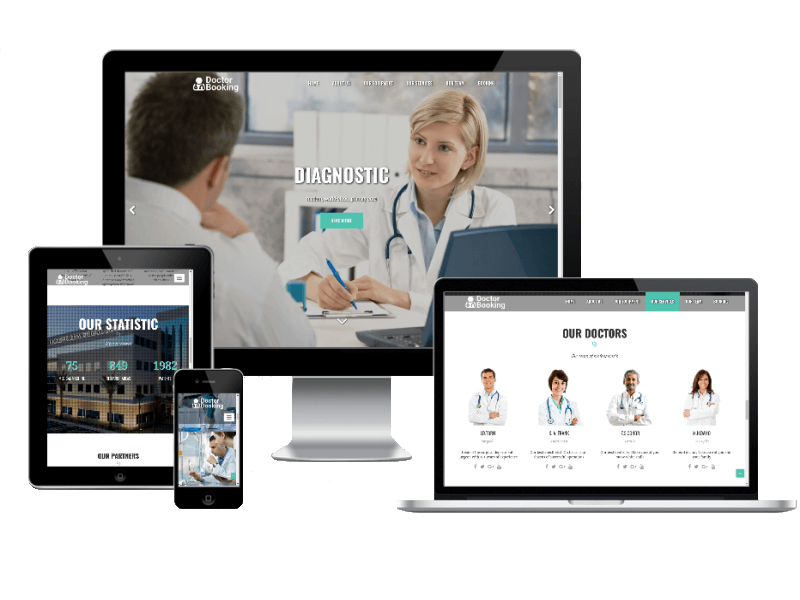 Due to Joomla Blank template, Service Station comes with a wealth of module positions to place your content exactly where you want it. 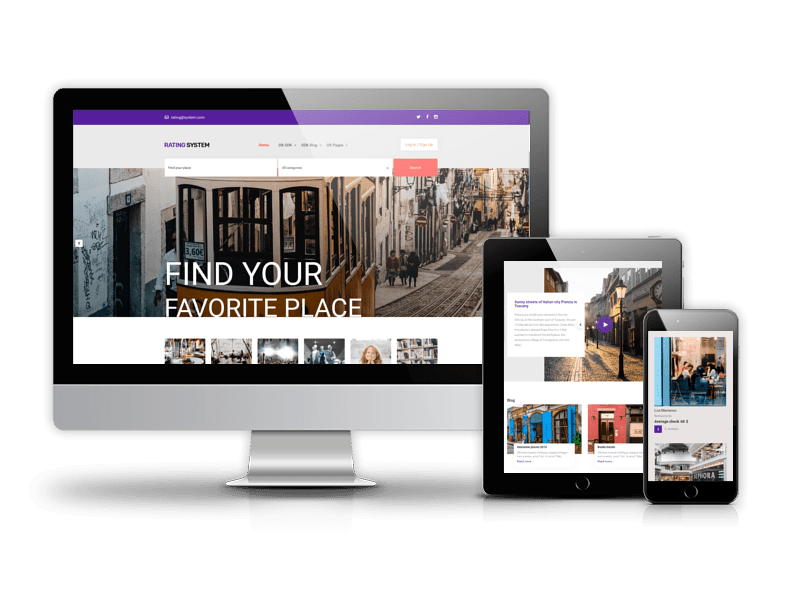 Service Station Joomla template fully compatible with all browsers: Chrome, Firefox, Safari, Opera and Internet Explorer 9+. *Save money by joining Joomla Template Clubs.